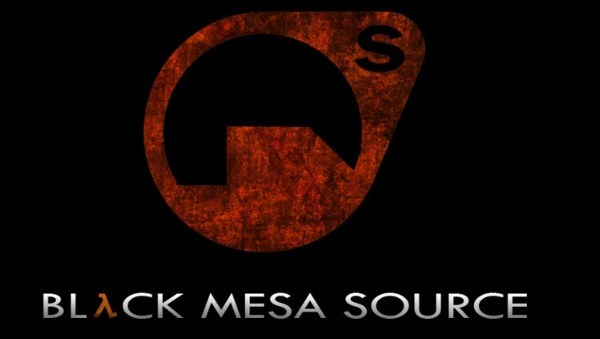 Black Mesa is a free-to-play 3rd party Source Engine modification of Valve’s renowned video-game Half-Life and it is now officially released. Black Mesa brings a new life to HL2 by improving Graphics, soundtrack, thousands of new models and realistic weapons. Most of fans are eagerly waiting to try out Black Mesa to bring back their sweet old memories.So, here’s a guide if you can’t figure out how to install Black-Mesa. Step #1 – Download the Black Mesa game from their official website, the game is 3.07 GB. Get the 7zip file which contains 3 files, BlackMesa.7z, BlackMesa-Setup.exe and BlackMesa.md5. You could use the file mirrors or download them via torrent (recommended). Step #2 – As Black is entirely based on Valve’s Source Engine, you need to get it.But before that it requires you to install the Steam Client. Step #3 – Once the Steam Client is installed, it’s time to get Source SDK Base 2007. Open your Steam client register yourself an account and log-in to it. Now click this link to get the download started (press OK when pop-up comes). Alternatively, you can click Library on top and click All-Games and change it to tools. Scroll down, you’ll see “Source SDK Base 2007”, install it. Step #4 – Now that your Source SDK Base is installed. Extract the BlackMesa.7z file you downloaded in Step #1 to any folder using WinRAR or 7zip. Now run BlackMesa-Setup.exe, it will install the game for you. Step #5. Restart the Steam client, re-login your account. You’ll see Black Mesa in the games library, double-click it to launch the game. Enjoy! • If you already have the 7zip file, you can download BlackMesa-Setup.exe (it’s an installer for BMS, put it where 7z file is and run it). Open your Steam library and right-click on any game you don’t already have a shortcut for on your desktop and and just click on “Create desktop shortcut”. Save it and restart steam and then try to run that shortcut and see if it works. • Install Black Mesa in the same drive as Steam, otherwise it will give you issues. • If you’re still not convinced wait for the official release on STEAM.